Meet your new neighbors in Creaks, coming to PC and consoles in 2019. 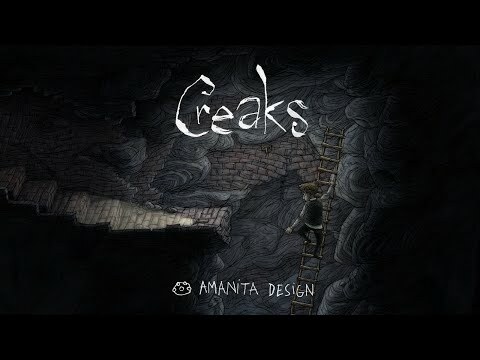 The upcoming Creaks PC, PS4, Switch and Xbox One release date is 2019 in the US and the UK. Notify me when Creaks is available.